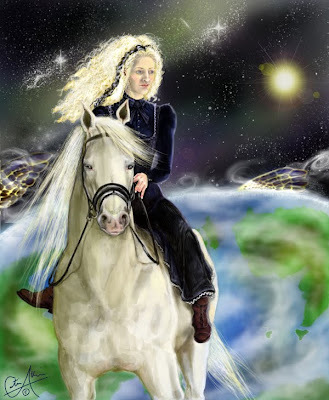 "Susan Sto Helit" - a character from Terry Pratchett's Discworld Series. 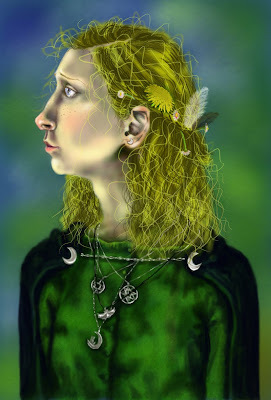 "Magrat Garlick" - another character from Pratchett's Discworld. 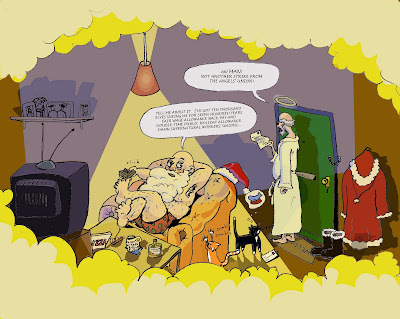 "Santa and God" - a christmas card born from a conversation between my housemate and myself - how amusing would it be if Santa and God were flatmates? 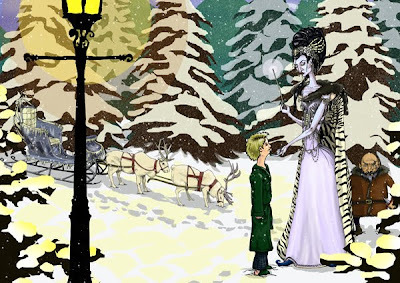 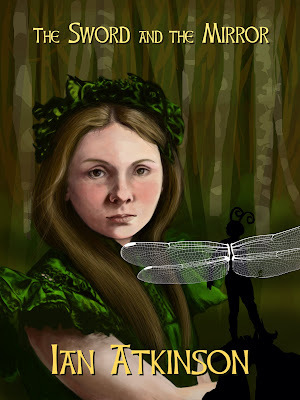 "Edmund Meets the Queen" - a scene from the beginning of The Lion, The Witch, And The Wardrobe by C.S.Lewis.